Drowsy Driving, How big is the problem? — Wake Up America: A National Sleep Alert Report of the National Commission on Sleep Disorders Research. In every state, 40-60% of all traffic accidents with determined causes are a direct or partial result of drift-off. Nationwide, drift-off is the number one factor in both non-alcohol and alcohol-related highway accidents (SOURCE: NHTSA and state DOT reports). 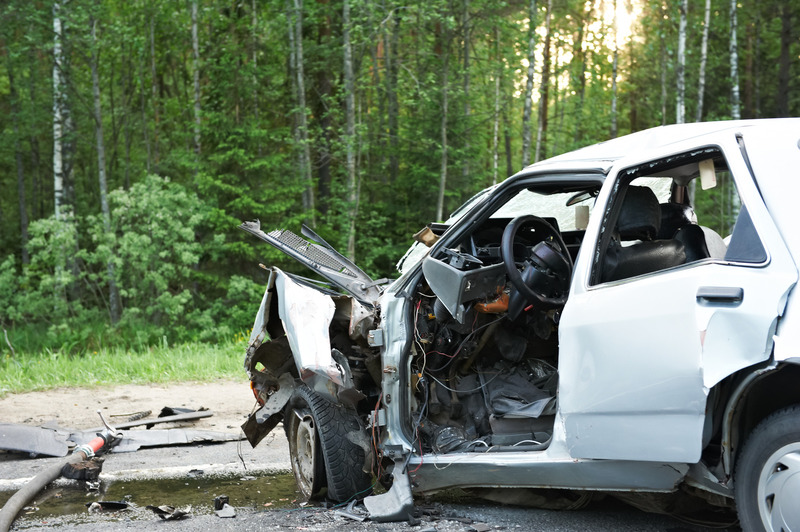 The annual costs of motor vehicle accidents in the United States are staggering. Just in accidents involving an injury or fatality, the costs rose to nearly $170 billion annually in 1993. And these costs do not account for the loss in quality of life for such accidents. One-third of motorists have fallen asleep behind the wheel. 12% of motorists who have fallen asleep have had an accident as a result. Over half of American motorists drive when they are too tired to get behind the wheel. 23% percent of adults know someone who experienced a fall-asleep crash within the past year. Highways across the country have begun to re-examine factors contributing to injury and fatality accidents. Consistently, one message has become clear: every highway has a problem with run-off accidents. Top related factors in highway accidents involving a fatality for 1993. Source: National Highway Traffic Safety Administration. Costs of unintentional injuries by class. Source: Accident Facts, 1993 Edition, National Safety Council.